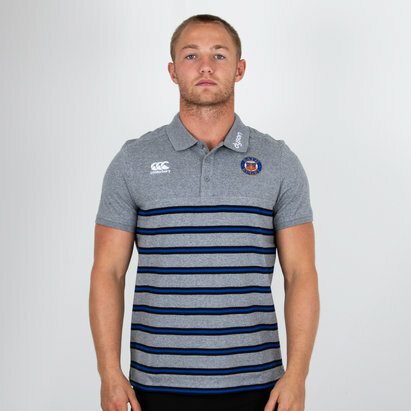 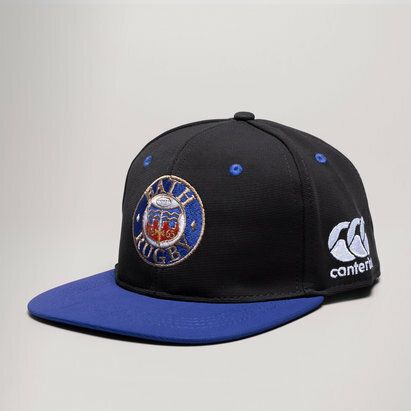 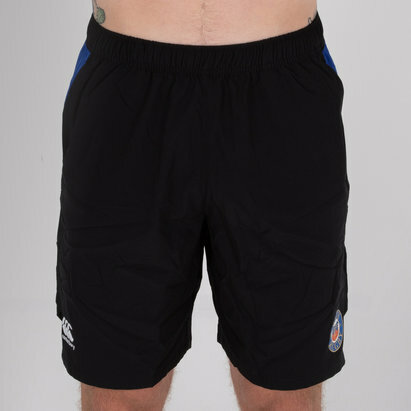 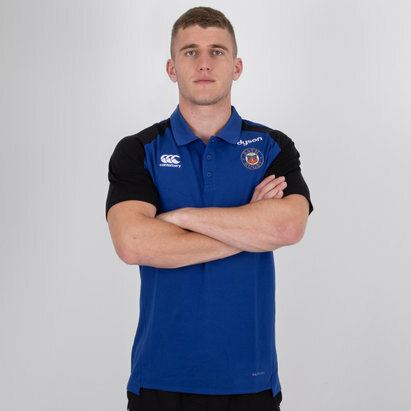 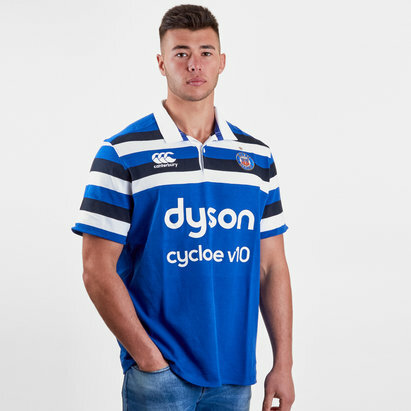 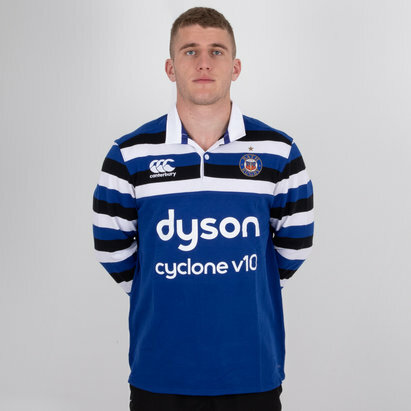 Show your support with a Bath Rugby shirt from Lovell Rugby. 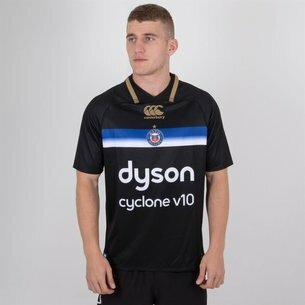 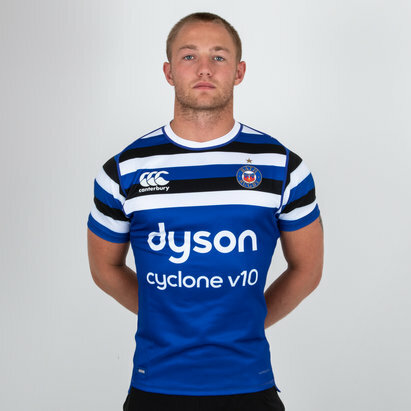 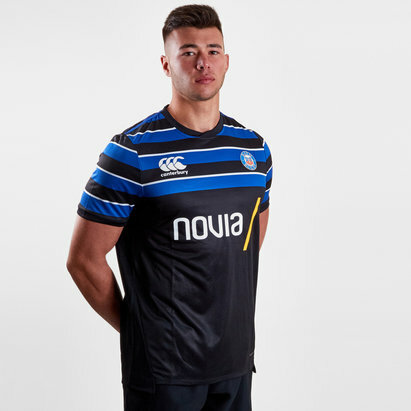 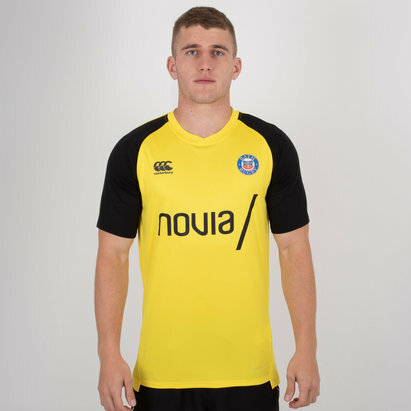 The latest Bath home shirt provides a contemporary twist on the classic blue and black with a gold trim retained to mark the club's 150th anniversary. 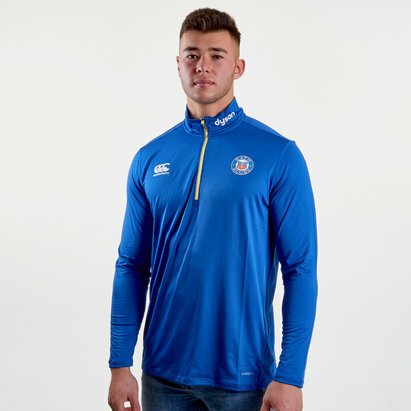 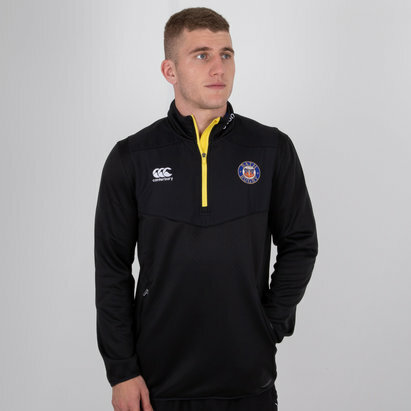 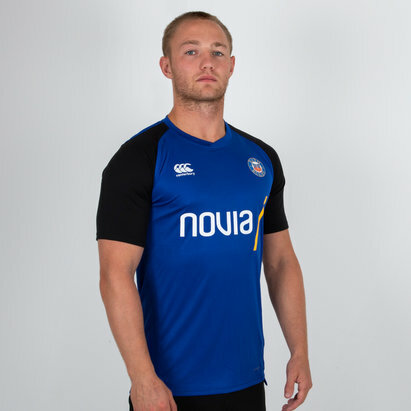 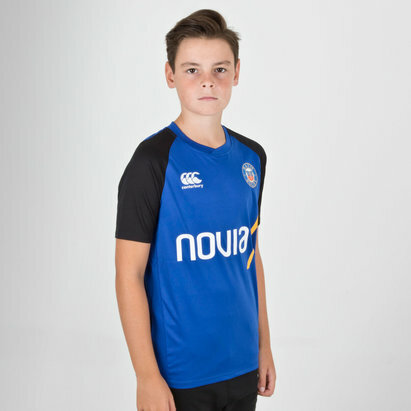 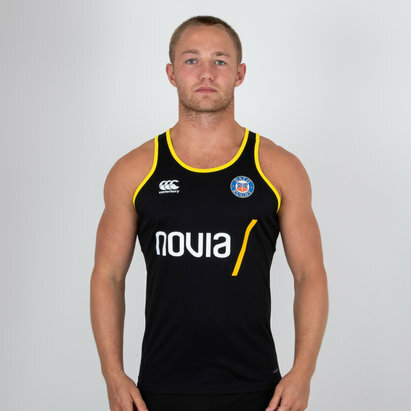 Also available in Lovell Rugby’s Bath range are the alternate and third shirts in both ‘classic’ and ‘pro’ fits, as well as a host of other accessories. 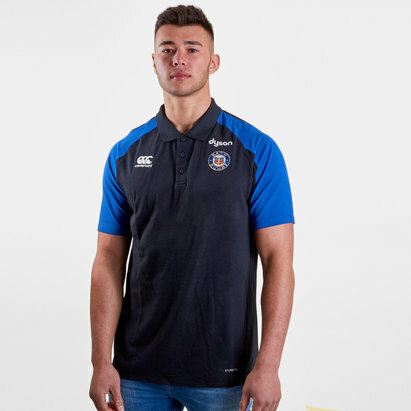 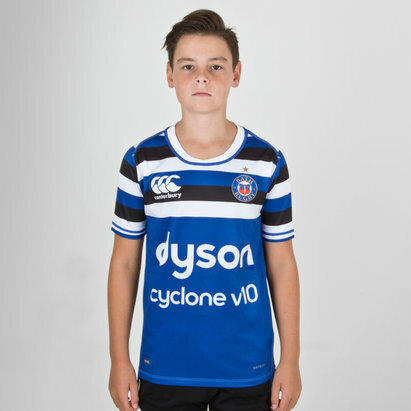 You can even add a name and number to your new Bath rugby shirt for just £9.99.